Foreclosures come at a price! 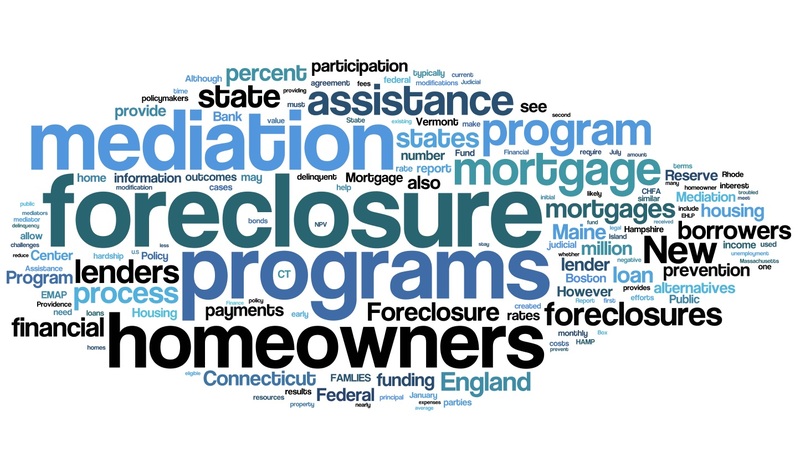 Recently I represented a client in a foreclosure offer. The process was interesting, exciting and a fair balance of pro’s and con’s on the balancing scale of life and making such a big purchase. In preparation for the court appearance in the Supreme Court of Canada, we had the opportunity to walk through the steps that are involved in the process. Basically the buyer bid’s on the property “as is” - with no recourse to come back to after the Master of the court accepts the highest bid. It was a little daunting trying to view the subject property that was full of boxes, and stuff that clattered over many years and from floor to roof. Upon the first viewing, there was a group of people (realtors and buyers), viewing the subject property, as the owners that were being foreclosed on were still living there, and for obvious reasons holding onto their home. This did make it difficult to properly view, and allow the buyer the opportunity to the view the subject property in a timely and thorough manner (as our profession practices). Under the circumstances, my buyer viewed the property and wanted the chance to bid on the property, despite the risks involved. Whilst this purchase would have been an investment purchase for my buyer, it left all bidders with a vivid due diligence and a rare opportunity to put in a clean, no subjects to offer with multiple bids above asking price. The day of final foreclosure proceedings in the BC court, multiple bidders arrived with their sealed bids. When all the bidders were sitting in court and the case was presented to the Master of the court, the Lawyer reminded the court that the property was in a very poor condition. Without any Property Disclosure Statement, or proper due diligence as performed with most conventional property transactions involving strata corporations, it felt it someway, like an unauthentic way to go about the process (especially when protecting my buyer is my highest priority). However, having said that, the process allows for opportunities to be created, and that is what happened on the day the Master opened up all the offers, and announced the winning bid! View my new listing for sale at 1103 - 3771 Bartlett Court, Burnaby and currently listed at $209,800. LOCATION LOCATION LOCATION – IMMACULATE, GREAT PRICE! Welcome home! This beautiful one bedroom property offers great attention to detail, and is in immaculate condition. The North East views of the mountains, city, and beautiful Burnaby North can be enjoyed on the large wrap balcony. This eleventh floor apartment has signature marble tiles and laminate flooring designed into a gorgeous floorplan, and very cozy layout. The many windows allow for natural sunlight and a bright homely place to call home. With a full condo inspection already completed, and passed with flying colours, this beautiful apartment will sell fast. Steps to the skytrain, Lougheed mall, library, shops, restaurants and so much more, your location does not demand a vehicle, however, there is one included underground parking stall, with additional stalls that can be rented. VANCOUVER, BC (November 5, 2015) – Engel & Völkers, a European-based premium real estate brand, announced today the opening of its first Vancouver office. Engel and Völkers is joining forces with Carros Group, a real estate brokerage that for more than five years operated as Sotheby’s highest-grossing Vancouver office. Working with Engel & Völkers gives Carros an opportunity to own a franchise, an opportunity that didn’t exist with Sotheby’s. He estimates that his office has done $600 million in business over the last two years, an attractive proposition for Engel & Völkers. This office will be the eighth Engel & Völkers to open in recent months across Canada. Carros is already planning to open offices on the West Side, East Vancouver, West Vancouver and North Vancouver. Engel & Völkers’ current Canadian offices are in Toronto, York, Collingwood, Victoria, Calgary, Montreal and Nanaimo. U.S. cities include Atlanta, Austin, Houston, Beverly Hills, Los Angeles, South Bay, Minneapolis and Charlotte. Openings are planned in several new markets. Engel & Völkers was established in Germany 37 years ago and has become one of the world’s leading companies in real estate. Since its beginning in 1977 as a specialty boutique providing exclusive, high-end real estate services in Hamburg, Germany, Engel & Völkers has become one of the world’s leading companies specializing in the sale and lease of premium residential and commercial property, yachts and private aviation. Engel & Völkers currently operates a global network of over 6,000 real estate advisors in more than 650 brokerages spanning 36 countries across four continents, offering both private and institutional clients a professionally tailored range of luxury services. It established its North America corporate headquarters in 2007 and opened its first brokerage in the same year. Committed to exceptional service, Engel & Völkers supports its advisors with an array of premium quality business services; marketing programs and tools; multiple platforms for mobile, social and web; as well as access to its global network of real estate professionals, property listings and market data. Engel & Völkers is an active supporter of the Fair Housing Act and the Equal Opportunity Act. Each brokerage is independently owned and operated. Vancouver, Downtown Vancouver, Brentwood, Highgate, Metrotown (Burnaby South), Lougheed mall area (Burnaby North), New Westminster: fabulous condo’s are now forming communities within these area. There are amazing real estate opportunities to explore as these areas climb in development and sales. These local highrise developments are becoming communities all in themselves, providing all key tenant services from health, food, shopping, relaxation, transport, wellness, entertainment and the list goes on. A complete city in a city reaching to the skies! Shopping properties is supposed to be fun! 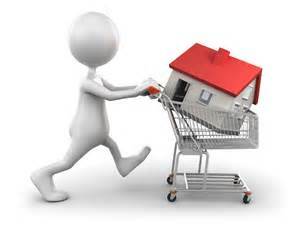 Just this morning a buyer told me that the endless search for property shopping has turned from fun to exhausting. (my immediate thought…..) that shouldn’t be the case! Are you looking for a place to call home in Burnaby, Vancouver, Coquitlam, Port Coquitlam, New Westminster, North Shore, West Vancouver, or any perfect spot in the lower mainland of Beautiful British Columbia? If you are, you are not alone, there are many home buyers looking for that perfect place to call home, and to make it home sweet home! Shopping for properties should start with a few key search criteria that are drafted up and noted as requirements that meet YOUR NEEDS, and YOUR DREAMS. Once buyers know what they are looking for, and have answered their questions regarding location, value, product and other questions that are relevant to their property shopping list, they can always start shortlisting their search criteria through access available online. Browsing during leisurely hours will encourage the whole shopping experience for you. Start the shopping experience online and make it fun. Search criteria can be added and narrowed down to a few properties that can become your shortlist. You could then take on the “shopping” experience that should be fun, exciting and definitely rewarding. In many suburbs of the lower mainland, there are so many great properties available to view. Starting with an internet shortlist is a very good place to begin. Most properties have all the necessary features viewable online, and for many properties, that includes virtual tours and google shots that form a realistic visualization of the subject property. Once you have an online shortlist, your Realtor can show you the properties and make this an exciting time of your life, and that could be the beginning of a lifetime of memories. Living in Beautiful British Columbia has way more benefits than it’s pleasant lifestyle, and tranquil surrounding scenery. Known to have one of the most beautiful back yards in the world, British Columbians enjoy all four seasons in full blossom. Life here is just a splendour of diverse culture and beautiful surroundings. There are sweeping views of the North Shore Mountains and harboured ocean from many areas in the Province, including North Burnaby. We could label the Canadian lifestyle as the all Canadian dream for many. Attracting tourists from all of the world, and attracting immigrants is definitely the most attractive and appealing attributes for property owners and investors alike. 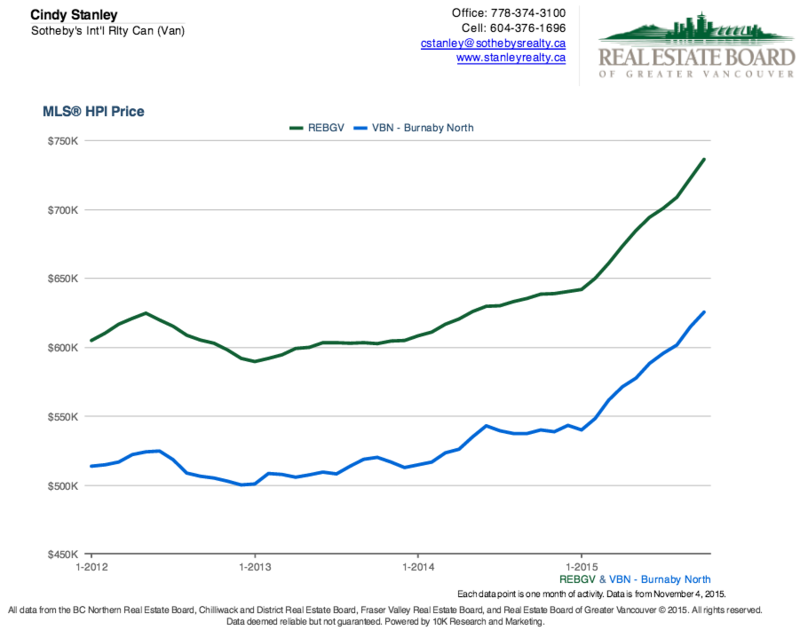 Investing into the real estate market in BC can be a paramount decision for many buyers. A recent listing in North Burnaby, is attracting a lot of buzz. The 3 bedroom condo that is located adjacent to Lougheed Mall, the skytrain, the Elementary School, Cameron Recreation Centre, and more……. Brings rise to the positive statistics in the area, over the past 3 years. Top 10 most desirable cities to live in the world! The question that we may ask ourselves is, what makes a city desirable? Is it the economy? Its beauty? Its culture? The overall lifestyle of the people, or is it a combination of it all? 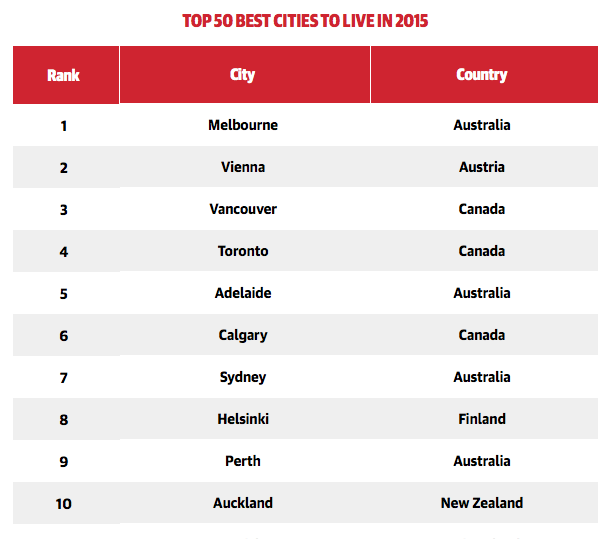 Living in and working in one of the most beautiful cities in the world myself, Vancouver is a combination of many desirable characteristics that contribute towards voting it 3rd overall according to Global Finance. There may never be a better time to invest into the beautiful culture of Vancouver, British Columbia. The culturally diverse city is surrounded by mountains, ocean, and a beautiful clean city. The Real Estate market is stable, lucrative and appealing for many buyers, investors, and immigrants. As Vancouver is one of the most desirable cities to live in, migrate to and immigrate to this beautiful country (Read More...) and no wonder that the property market is so positive and climbing in growth and sales. 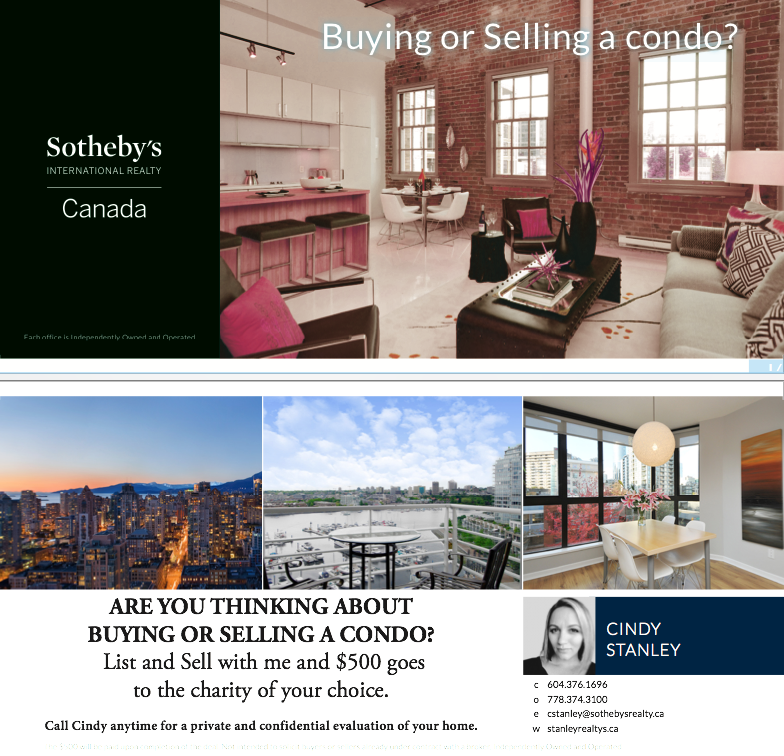 Attracting buyers from China, Africa, Asia, and the Middle East, Sotheby’s International Realty Canada is dedicated to working with buyers and sellers across the globe. With a rich history of mover two centuries, it is no wonder that the client base expands across the seas, and that the Real Estate division continually focuses on the continued client services for all property transactions.